MillerCoors®, a joint venture of some of the world's most well-known beer companies, is responsible for promoting dozens of beer lines, including domestic, imported, craft, and specialty brands. In an effort to build these brands and drive sales, MillerCoors implemented a sales incentive program to motivate and reward U.S. beer dealers and distributors. They were in need of a fast start" prize to encourage participation. 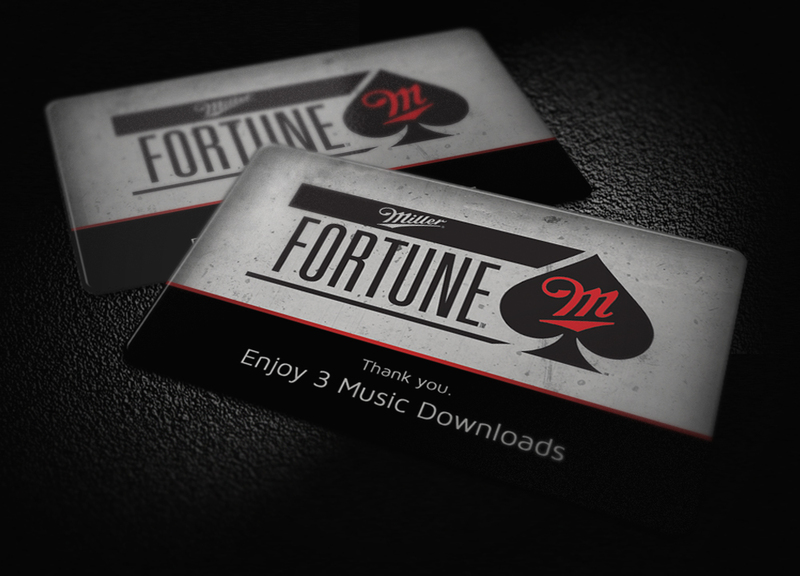 Because of their portability and instant gratification, music download cards were an excellent fast start" prize to motivate beer distributor owners and employees. 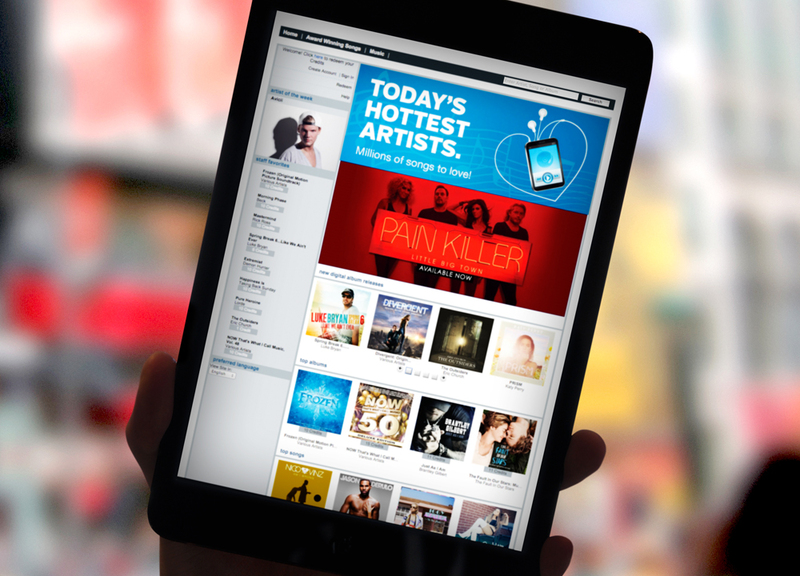 These cards were well received by the target audience because recipients could select songs of their choice from a catalog with over 6 million tracks. Plus, the cards were small and lightweight, so MillerCoors sales reps could easily take them on the road, making them an easy on-the-spot motivator.